Best for... The medium barrel of the size 2 brush makes it really versatile – producing a body-full or smooth blow-dry on short to mid-length hair. 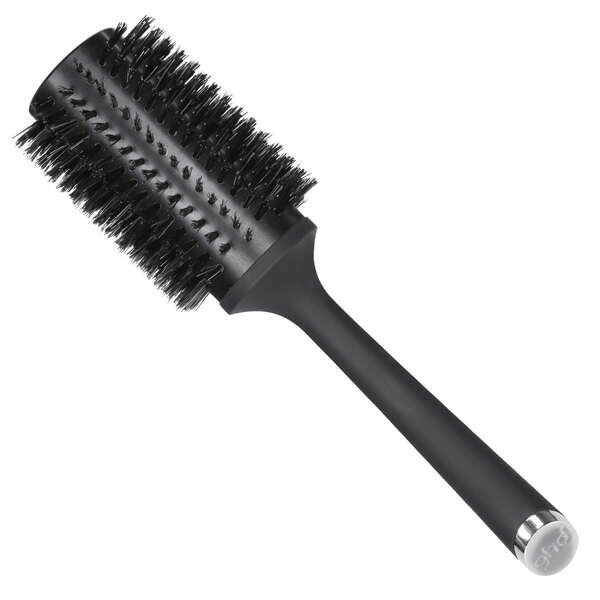 Natural bristles create a smoother finish.